Supports a healthy inflammation response and promotes the growth of good bacteria. Bulletproof Polyphenomenal contains protective polyphenols to defend against free radicals. Bulletproof Polyphenomenal supports a healthy inflammation response by maintaining the balance of cellular antioxidant action and cytokines in your bloodstream. 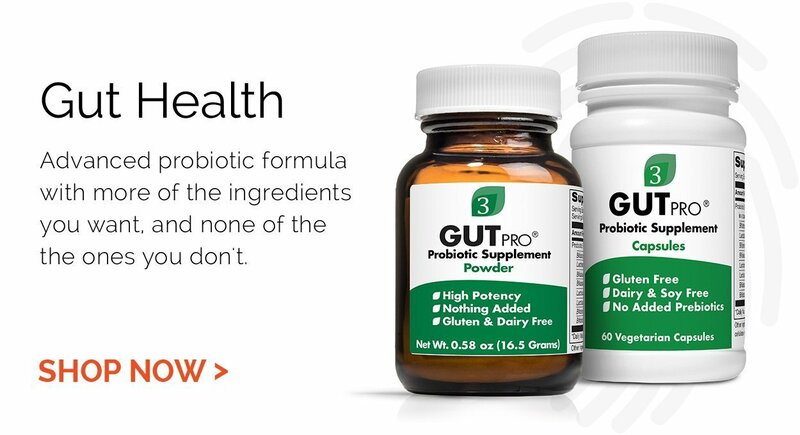 It can also protect your gut by helping to support healthy bacteria. Bulletproof Polyphenomenal may even help grow and protect new brain cells by supporting your levels of brain-derived neurotrophic factor (BDNF) and brain nerve growth factor (NGF). BDNF and NGF are both key proteins that encourage the process of growing brand-new neurons (called “neurogenesis”) and protect new brain cells from dying off. Bulletproof NeuroMaster is another powerful way to increase BDNF. Take one serving (four capsules) daily.